Find Your Inspiration With This. 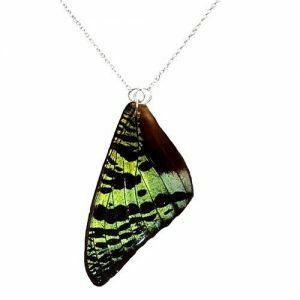 This real butterfly wing necklace is made with one of my most favorite butterflies the Diaethria phlogea or AKA The 98 butterfly. If you look closely on the wing it has the number 98 in bubble form in black. 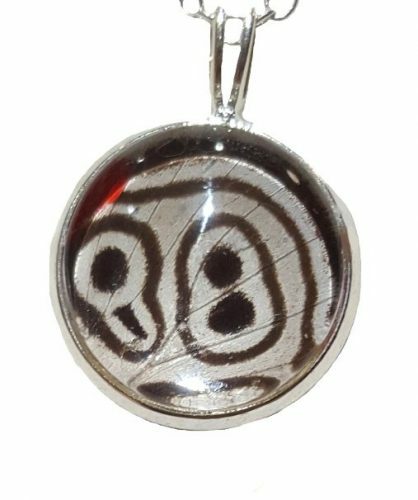 Making this necklace not only a conversation starter but a truly unique necklace. 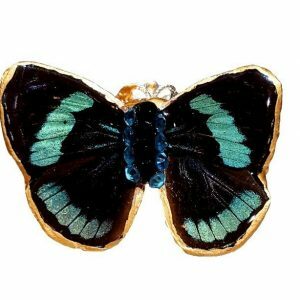 Real Butterfly Wing was carefully preserved in 14mm glass tile. So you can observe and see the butterfly wing up-close. Don't Forget the one thing that set's you apart from ordinary. Butterflies Died Naturally and lived a full life of about 3 weeks. 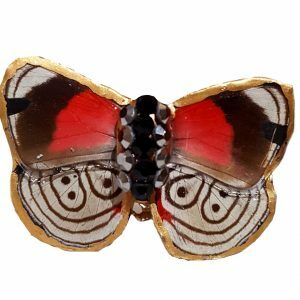 Butterflies help preserve the rain-forest and butterfly populations.